Hand sawing refers to the lighter duty use of diamond blades in hand-held power saws and chain type saws. 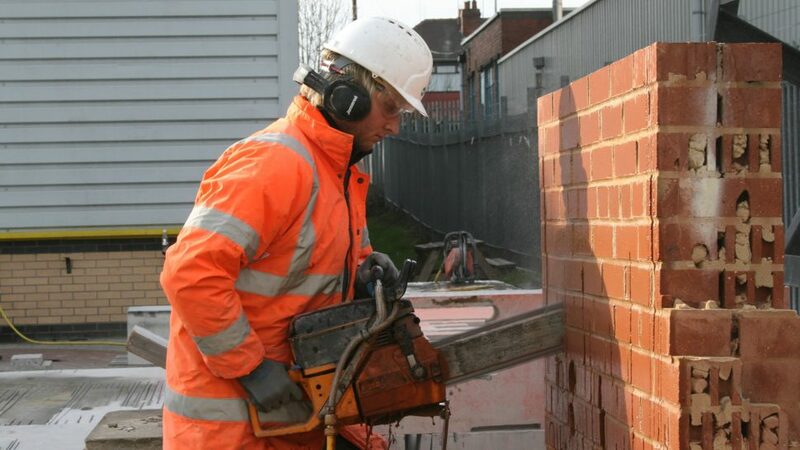 Hand sawing provides portability, speed and accessibility at construction and demolition sites. Typical applications include sawing concrete pipes to length, creating smaller openings in masonry, eliminating overcuts associated with other types of sawing, and precision trimming.